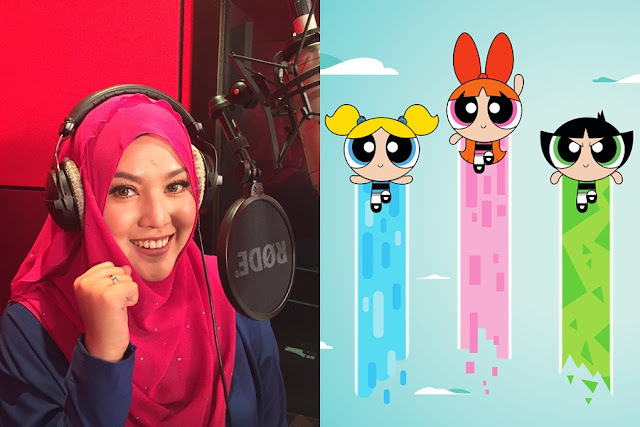 Multi-award winning Malaysian singer Shila Amzah has been chosen to sing the opening theme song of the new “Powerpuff Girls” series in both Bahasa Malaysia and Mandarin! Different from the opening sequence of the original series, the new theme song, titled “Who’s Got the Power” has a punchy pop-rock tune and its own song verse and chorus. It is also a lot sassier too as it reflects the theme of the new series which is more fun and full of energy. We think Shila’s vibrant and bubbly personality and also her powerful vocals matches well with the vitality of the new theme! “I am so honoured to be working with Cartoon Network for “The Powerpuff Girls” re-launch. 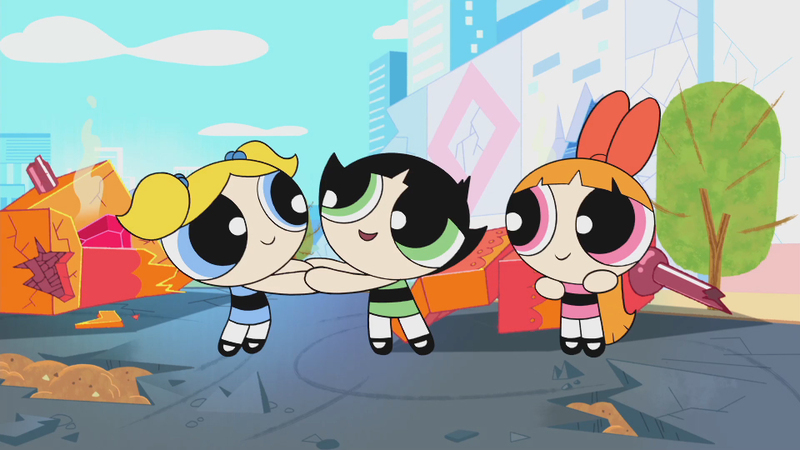 Blossom, Buttercup and Bubbles are girl-power icons, and are characters that inspired me when I was growing up. I love that the new theme song is so energetic and up-beat, which is quite different to what I normally perform. It was a thrill to try something new in the way of singing and I can’t wait to see the end product on Cartoon Network,” said Shila. The original “Powerpuff Girls” series created by Craig McCracken has won two Emmy Awards, two Annie Awards and sixteen nominations for various awards throughout its 78-episode run. We wonder if the rebooted version will now have more diverse characters to represent Asia since the theme songs are totally targeting the Asian crowd! The new series will premiere on 2 May 2016 at 5.30pm on Cartoon Network (Astro Channel 616). Listen to theme songs below!